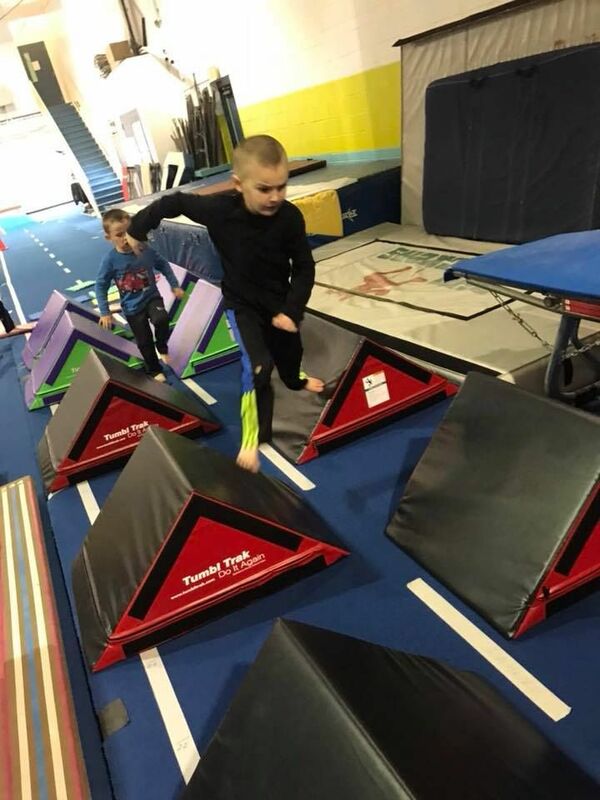 Our competitive boys & girls program is built from our students who complete our recreational classes. 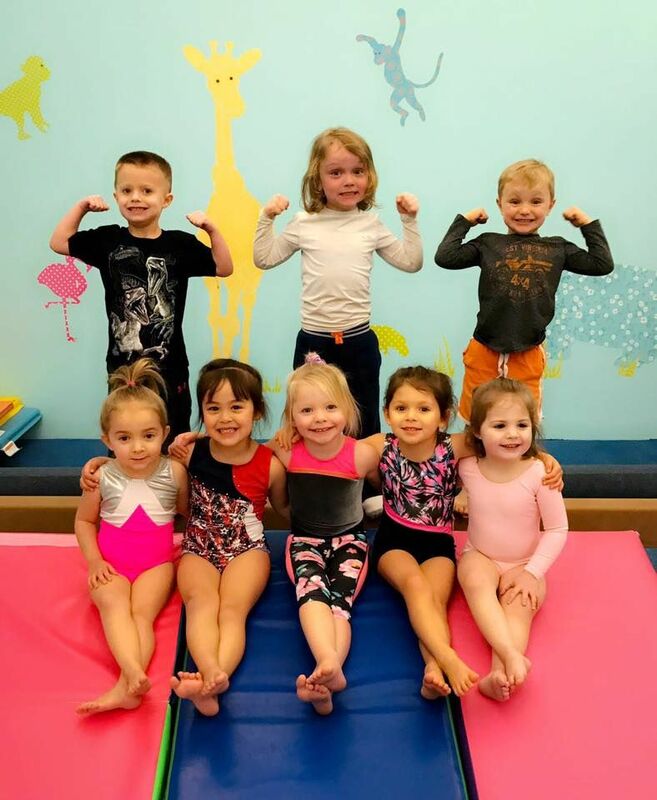 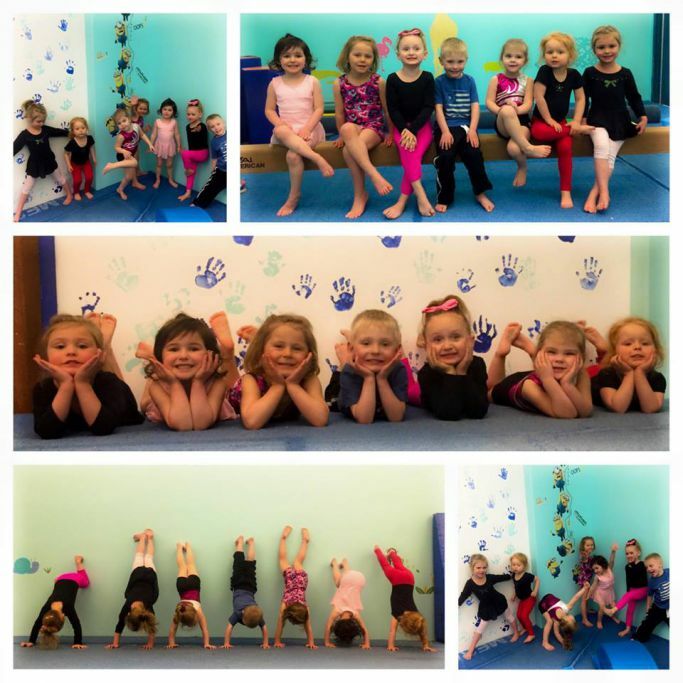 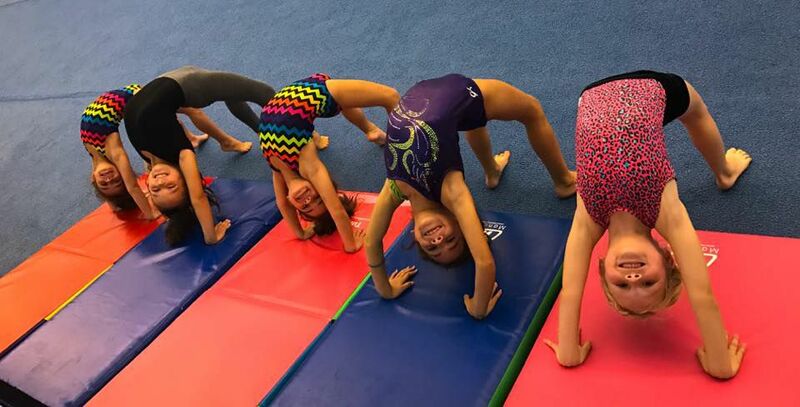 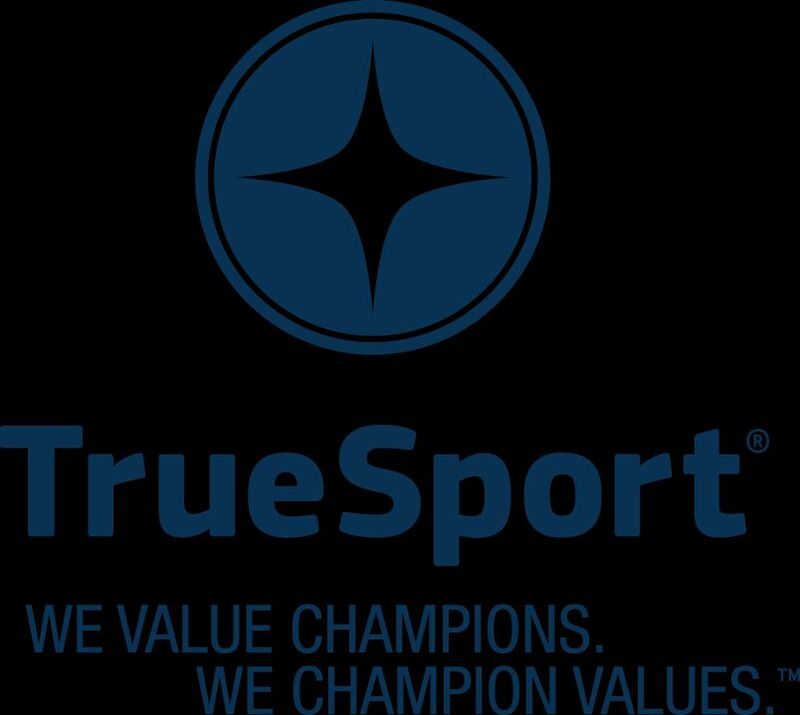 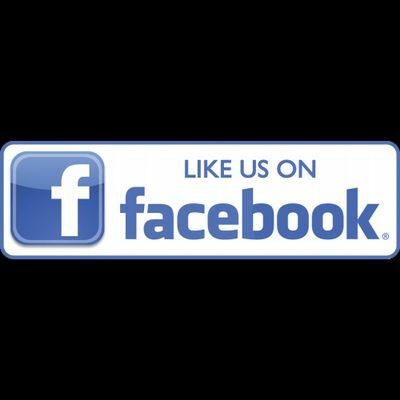 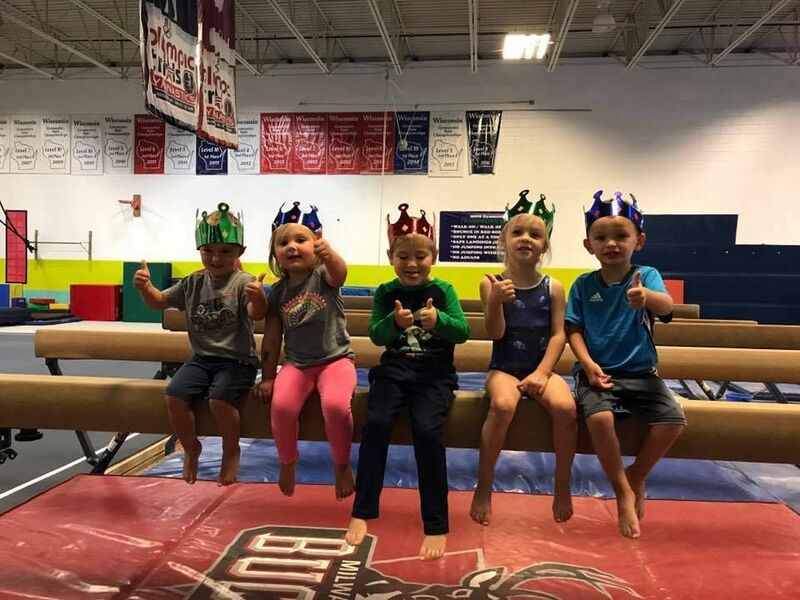 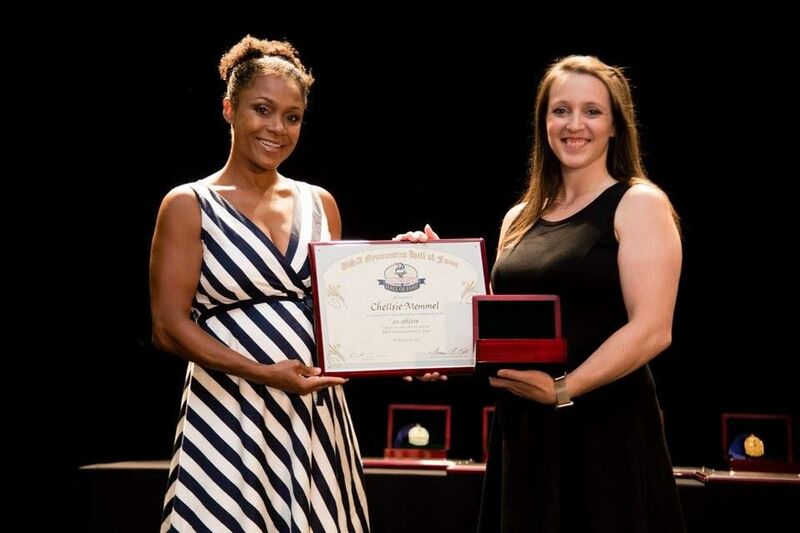 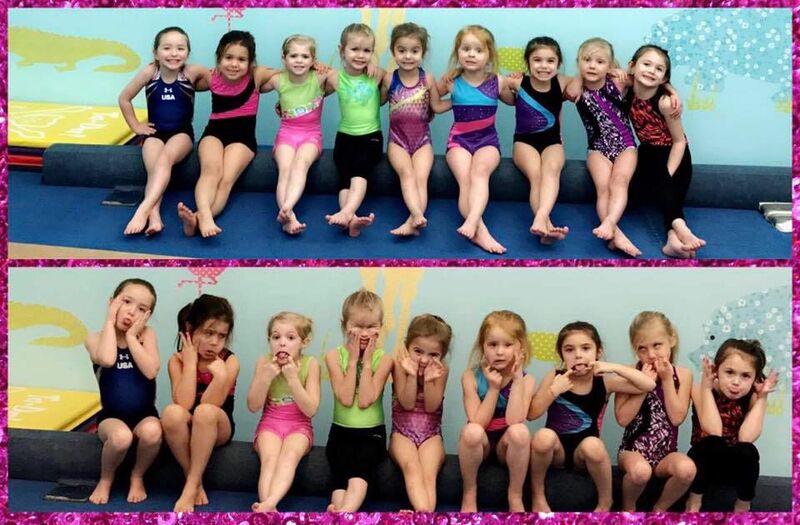 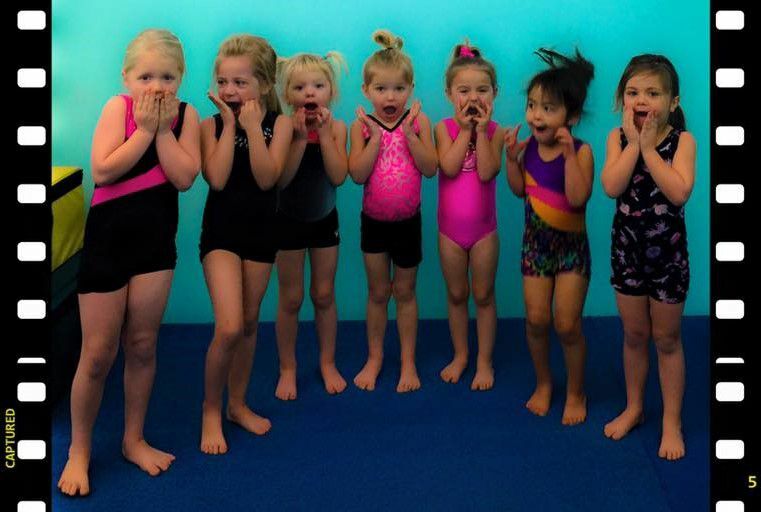 Our class program curriculum is in compliance with USA Gymnastics progressions which emphasize working the many skills and drills necessary to help your child progress. 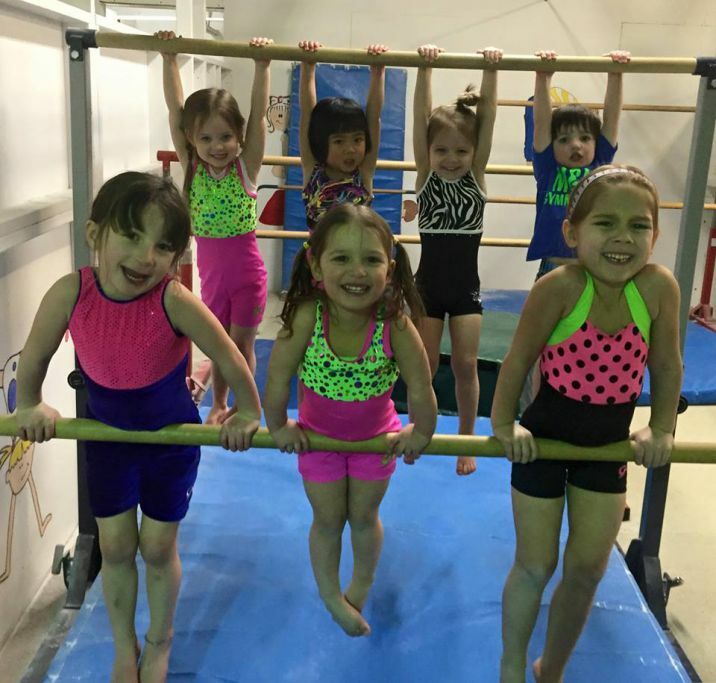 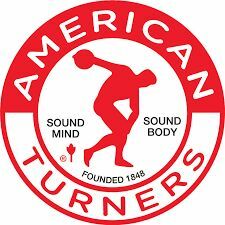 They also greatly increase their strength, coordination, and flexibility needed to build on a lifetime of fitness. 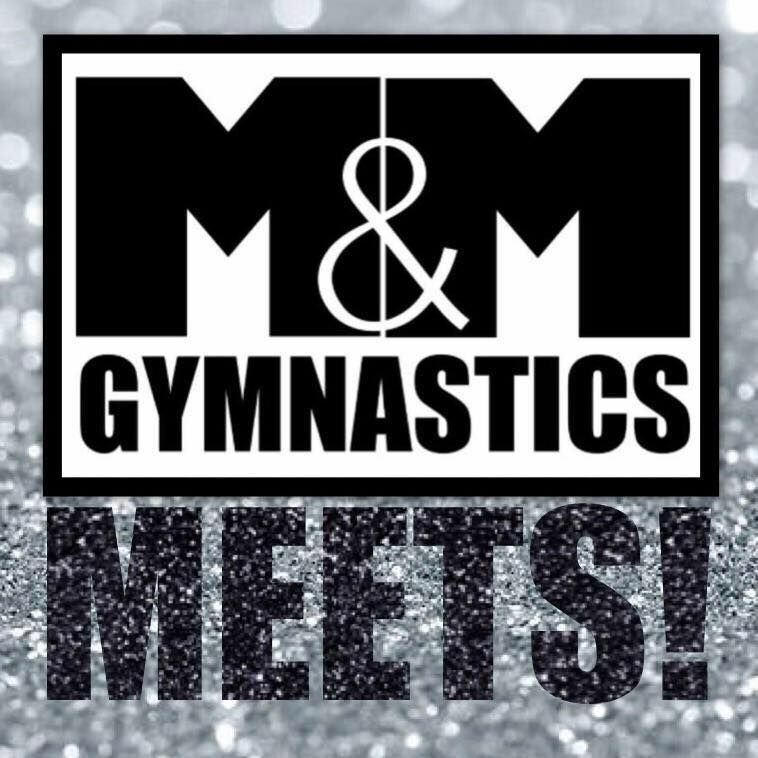 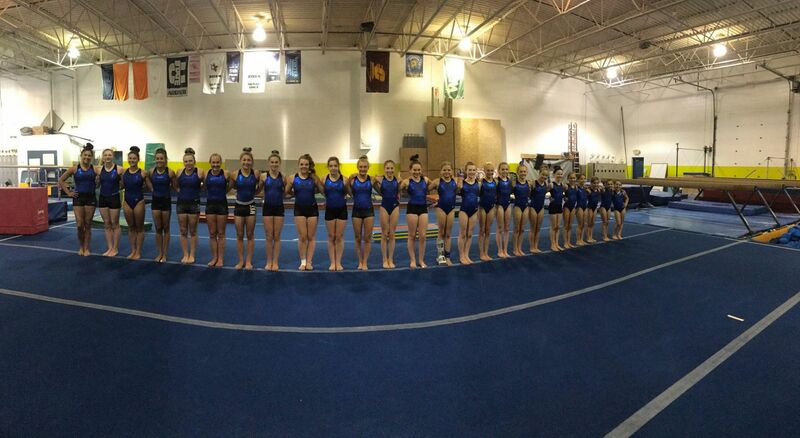 At the team level they continue working and improving their skills and combine them into compulsory routines.